Innovative CNC, LLC is a full service machine shop located in Cokato, Minnesota. 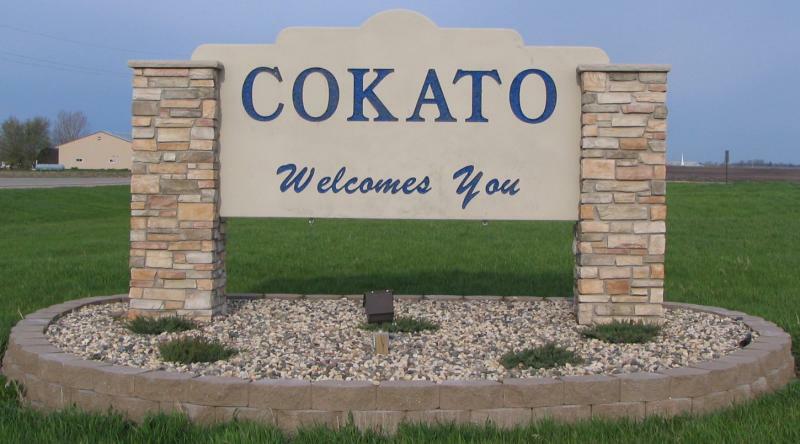 Cokato is located just 50 minutes west of Minneapolis/St.Paul on highway 12. We are focused on providing our customers with quality products that meet your needs in a timely fashion at a affordable price.